We have the right kitchen remodeling solution for your family's lifestyle and budget. 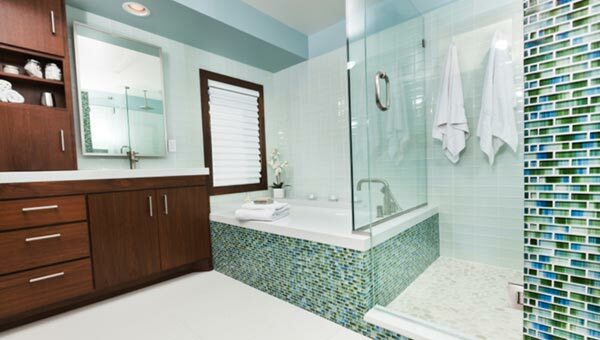 From simple upgrades to a complete remodel, we can make your dream bath a reality. As a full-service home remodeling company, we can take on projects of virtually any size or scope. Contact us today to learn how we can help you! 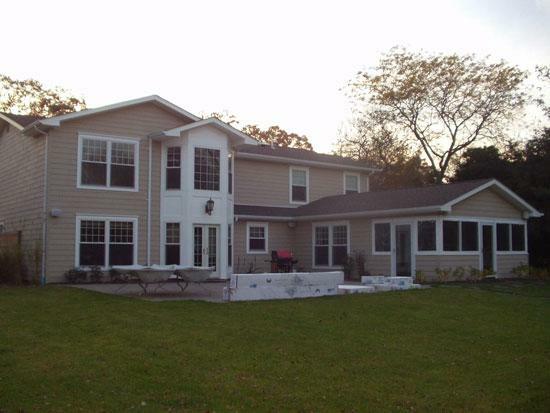 Kuhn Construction is an innovative home remodeling specialist serving Islip, Brookhaven, and areas nearby since 1986. 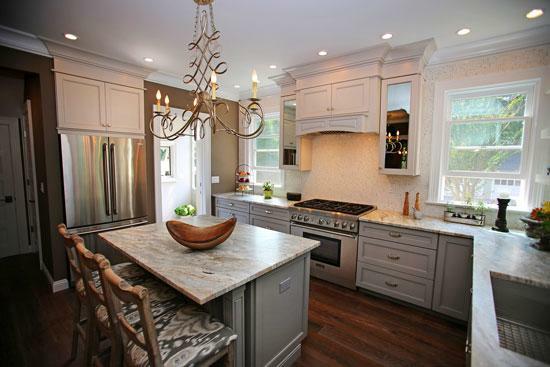 We specialize in kitchen remodeling, bathroom remodeling, home additions, complete basement finishing, and more. From custom designs to professional installation, our highly trained remodeling experts do it all. If you're ready to transform your home, our design and build process can help turn your dreams into reality! We proudly serve Islip, Brookhaven, Smithtown, and areas nearby in Long Island. Contact us today to schedule your free cost estimate and design consultation, find out more about our whole home remodeling services, and see what we can do for you. After you schedule your free design consultation with Kuhn Construction, your local home remodeling contractor, we will handle everything from planning to completion. It is our goal to communicate with our customers to truly understand your goals, desires, budget, and design preferences. 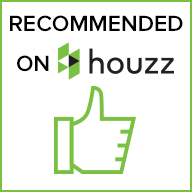 We will work with you on material choices for cabinets, countertops, and anything else you have in mind, review your designs with you and address any questions or concerns that may arise during the construction process. Visit our Kitchen & Bath Design Studio to view our custom cabinetry options, bathroom remodeling options, showroom gallery, and more! We take a team approach to all of our remodeling projects, so you can be sure you're getting the expert service that your home deserves. Are you thinking of transforming your damp, moldy basement into a beautifully finished basement that is waterproof and comfortable? 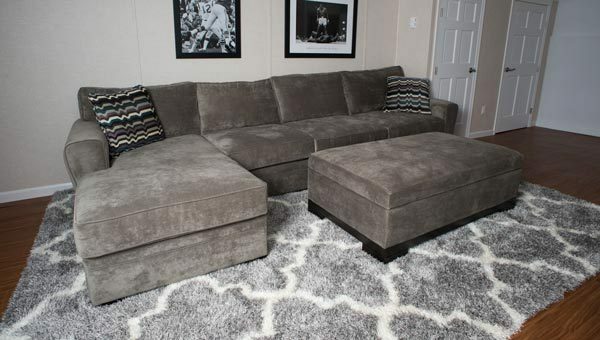 Along with our home remodeling services, we also offer a complete line of basement finishing products from Total Basement Finishing that will turn your basement into a clean, dry space for storage or living. Contact the remodeling specialists at Kuhn Construction today to find out more about our whole home remodeling services in Huntington Station, Babylon, Riverhead, Farmingville, Bay Shore, Brentwood, West Babylon, and surrounding areas. We offer free, no-obligation cost estimates on kitchen remodeling, bathroom remodeling, home additions, basement finishing, and more! We can offer financing options for practically any job. Before hiring a Bathroom Remodeler in Long Island.